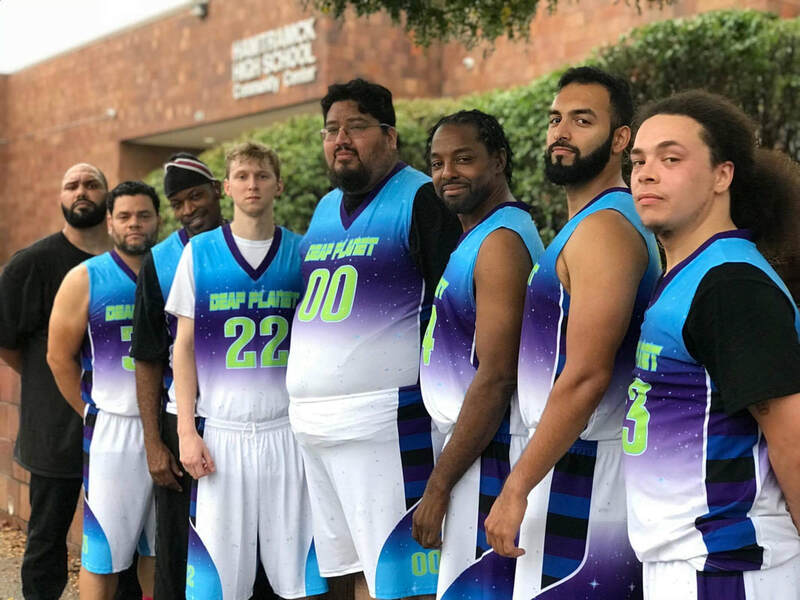 In an effort to provide our community members with the health benefits of sports participation, Deaf Planet Soul established the DPS Aliens: an entirely Deaf basketball team based in Chicago. Through this program, team members work together to improve physical health, mental discipline and emotional strength. Established in 2017, this team has already begun competing in tournaments around the country! ﻿​Ready to support Deaf athleticism? Click below to sponsor our team today!